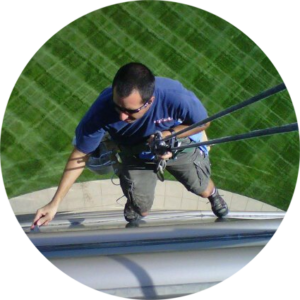 We are here to help with your commercial and residential window cleaning needs. Please call us today at (402) 330.9535 or use our short form to send us a message. We will respond shortly to answer any questions you may have regarding our services.